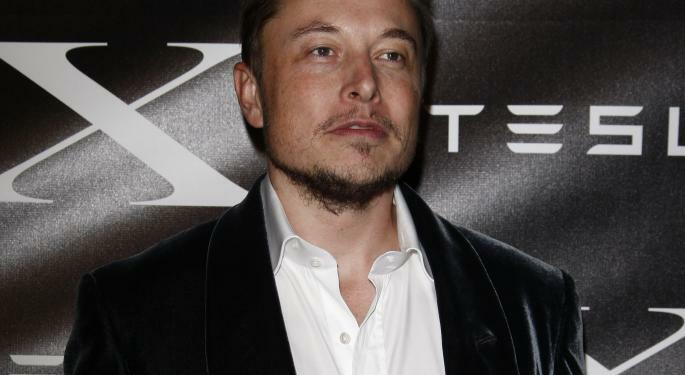 CEO Elon Musk of Tesla Motors (NASDAQ: TSLA), doesn’t just want to revolutionize how people drive cars, but how people get from point A to point B. On Monday, Musk announced via Twitter that he will unveil plans for a new mode of transportation, called the Hyperloop, by August 12. Last year, in an interview with Bloomberg Businessweek, Musk said that the Hyperloop would resemble a tube capable of transporting someone from downtown San Francisco to Los Angeles in 30 minutes, implying speeds of around 800 mph. The same trip by car takes about six hours. By plane, the trip takes an hour and 15 minutes, not including time driving to and from the airport or security and check-in time. “What you want is something that never crashes, that’s at least twice as fast as a plane, that’s solar powered and that leaves right when you arrive, so there is no waiting for a specific departure time,” Musk stated in the interview. With his innovative electric cars and spaceships, Musk is no stranger to efficiency. He stated in the Bloomberg interview last year that the proposed cost of implementing the Hyperloop would be in the $6 billion range. Meanwhile, California is proposing a $60 billion project to construct a bullet train system, which “would be the slowest bullet train in the world at the highest cost per mile,” Musk said. After his Twitter announcement Monday, Musk fielded some questions and shared that there will be pods within the Hyperloop around two meters in diameter. He also said that the alpha design of the Hyperloop to be released by August 12 will not be patented. “I really hate patents unless critical to company survival. Will publish Hyperloop as open source,” Musk said on Twitter. He also said that while it is not something he personally has the time to do, he wants to put it out there so that others may take a stab at the project. 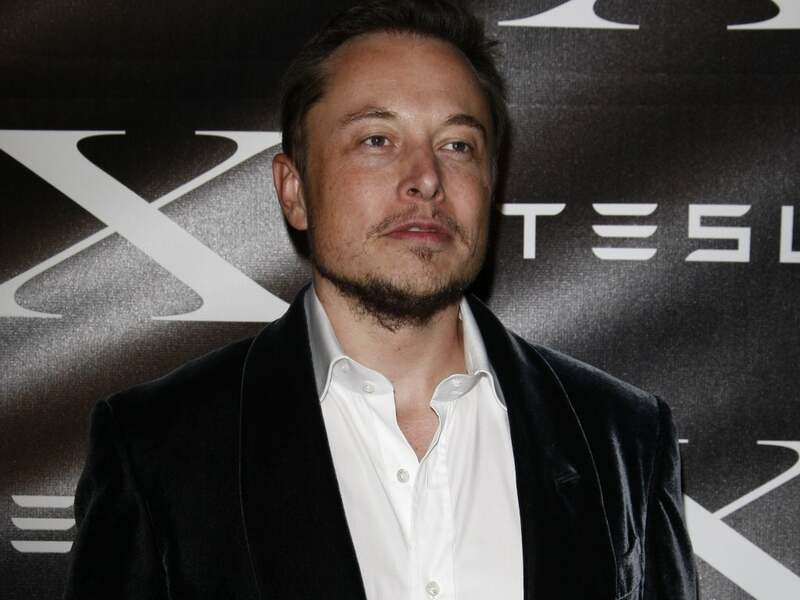 Musk, at 42 years old, is currently the 182nd richest person on the Bloomberg Billionaires list. He currently serves as the CEO of Tesla Motors (NASDAQ: TSLA) and chairman of SolarCity (NASDAQ: SCTY), which have both almost quadrupled in value this year. He is also the CEO of Space X, which is revolutionizing space transportation.